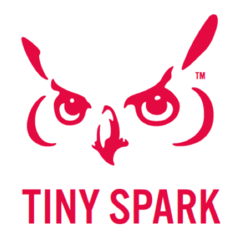 In this edition of Tiny Spark, we explore what happens when someone refuses to accept the idea of a "lost cause" and instead gets down to the work of transforming a troubled life. Episode Three: Is This Charity Any Good? Episode One: Is it Better to Give Locally or Globally?